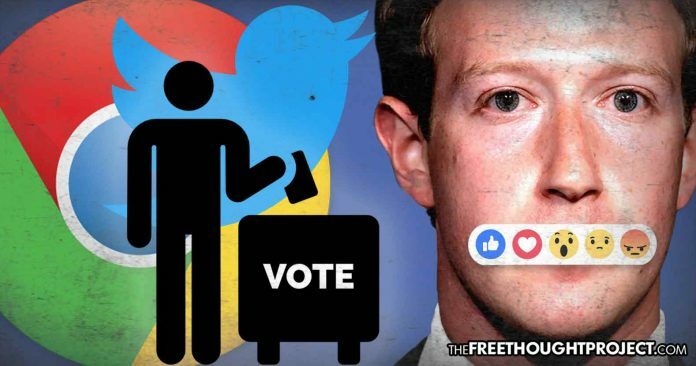 As the mainstream media attempts to keep the Russian fear alive, a very real threat from social media tech giants is brewing which could lead to mass censorship. With the click of a mouse, Facebook, YouTube, Spotify, and Apple effectively erased Alex Jones from their platforms earlier this month. While many people cheered on this removal of Jones, conservatives included — because of his vitriolic and often close-minded approach — it was just the beginning of a full on press to silence those who challenge the status quo. DuckDuckGo is also an amazing search engine that doesn’t track you or filter results like Google does. The options are here, if we don’t want to be manipulated. We just have to be willing to use it. Will you embrace the the system of corporatism and government information control? Or, will you choose to abstain from this system and grow the new one that is based on freedom and liberty? The choice is yours.